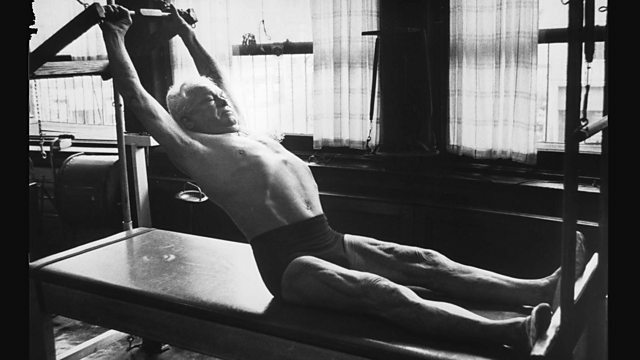 In the 1950s, Joseph Pilates taught his fitness method in a studio in New York. Mary Bowen was one of his students. Joseph Pilates developed a system of strengthening exercises which are now practised all over the world. He called it "contrology", but it's now better known as just Pilates. We hear from Mary Bowen, one of the Pilates Elders, who studied with Joseph Pilates and his wife Clara in New York in the 1950s.